Linked Data is about using the Web to connect related data that wasn&apos;t previously linked, or using the Web to lower the barriers to linking data currently linked using other methods. More specifically, Wikipedia defines Linked Data as "a term used to describe a recommended best practice for exposing, sharing, and connecting pieces of data, information, and knowledge on the Semantic Web using URIs and RDF." 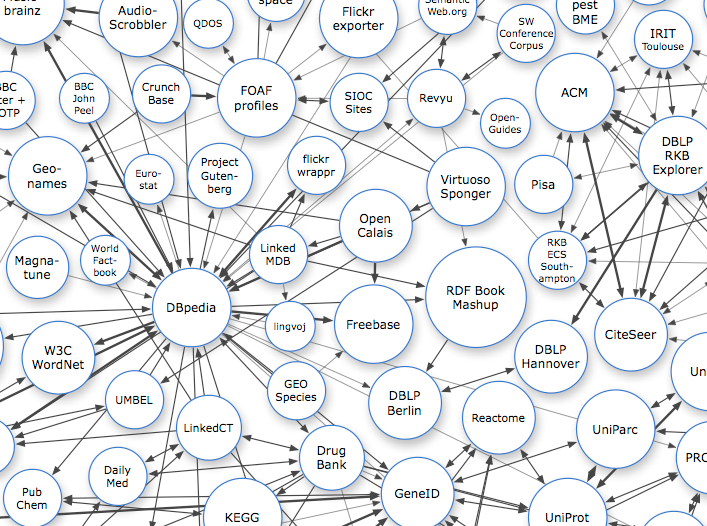 This site exists to provide a home for, or pointers to, resources from across the Linked Data community.